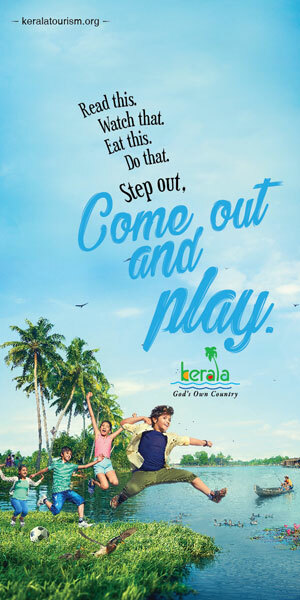 The ideal place to find a new you in 2019! 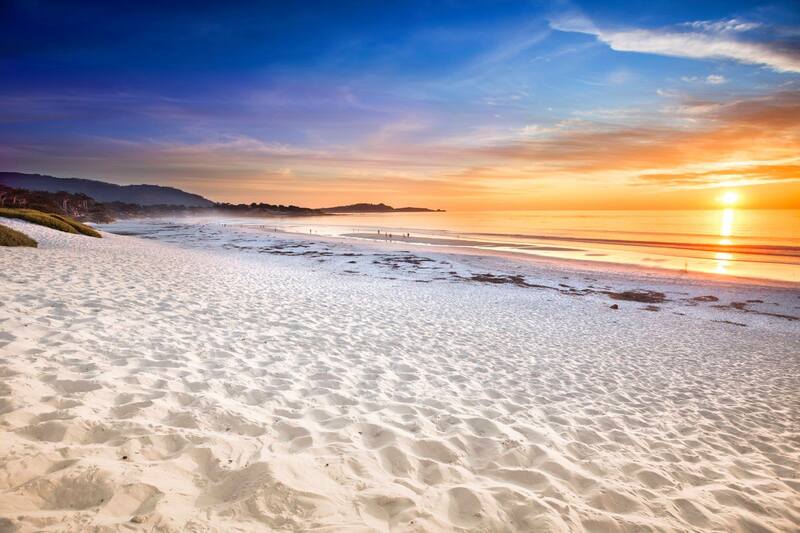 Monterey County embodies the perfect backdrop to uncover a new, relaxed and inspired you in 2019. The natural beauty of California’s Central Coast redwood forests, verdant valleys and sweeping, towering cliffs overlooking the Pacific Ocean will erase stress and inspire a new state of being. The newest luxury resort in Marina, The Spa at Sanctuary Beach Resort leaves guests feeling refreshed and inspired with their range of custom treatments focusing on body care and total wellness. For ultimate pampering time, guests can indulge in the unique Salt Wood Spa RX treatment, a sea salt exfoliation using seasonally inspired salt blends to aid the body in releasing toxins while unveiling a healthy glow. For head to toe relaxation, The Spa at Sanctuary Beach Resort offers the Pacific Ocean Body Treatment – a basalt stone face massage, mineral rich seaweed body mask and a full body massage. Visitors looking to reconnect with nature will discover the exquisite beauty of Monterey County’s great outdoors. Take a stroll or bike ride along the 18-mile scenic stretch of the Monterey Bay Coastal Recreation Trail from Castroville (also known as the “Artichoke Capital of the World”) in the North, to Pacific Grove in the South. Picnic on the white sands of Carmel Beach, hike through Fort Ord National Monument or explore Pebble Beach’s gentle tide pools. Learn how to unplug and discover mindfulness in beautiful Monterey County by uncovering incredible, life changing, and enriching experiences. 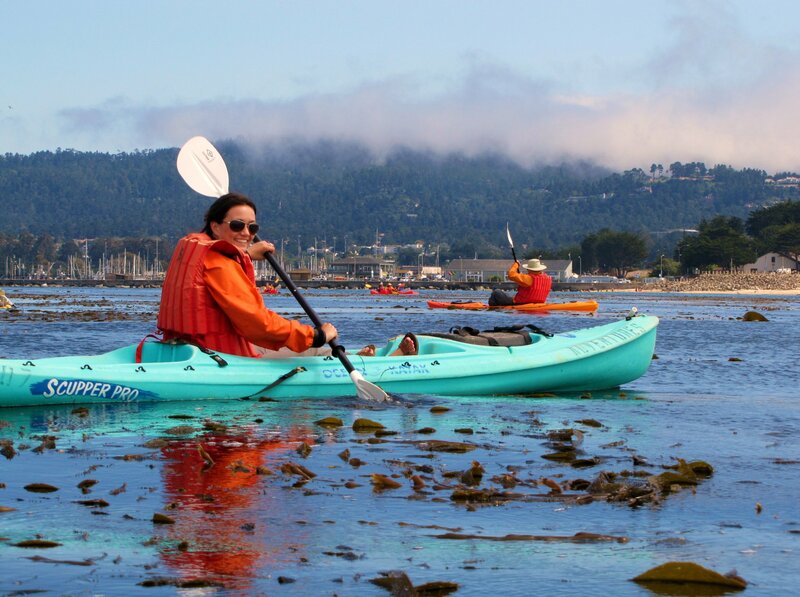 Additionally, Monterey County has become one of the country’s leaders in sustainable travel while offering unforgettable moments. Visitors are asked to practice responsible travel that will help minimize negative impacts to the environment, and preserve the cultural and natural resources of the destination. Visit responsibly and preserve the wonder of Monterey County on the beautiful California Central Coast in the New Year, and for years to come.